Our mission is to be good stewards of the Earth by converting renewable resources to energy and other valuable goods as effectively as humanly possible. Our vision is to live in a world with natural balance. Where we no longer take from the Earth, but rather use its enormous ability to regenerate. Where we are no longer dependent on fossil fuels, but rather rely on the power of nature and the genius of the human spirit. Where farmers are the creators, and innovators are the heroes. Where we use the resources given to us in ways we believe God intended. POET got its start in 1987 when Jeff Broin and his family purchased a foreclosed ethanol plant in Scotland, SD where Jeff served as the plant’s General Manager. The facility quickly became a success which led to the development of dozens of production plants and the formation of several business entities that allow POET to operate a vertically integrated business system. He has led the organization to become a world leader in biofuels production and marketing. Jeff has taken the initiative to actively promote renewable fuels by serving on several boards of directors and committees including his current role as Co-Chairman of Growth Energy. Jeff is also strongly involved in charitable efforts outside the renewable fuels industry. In 2011, he created a foundation that supports Mission Greenfield which spreads agriculture technology throughout Africa. In addition, he established Mission Greenhouse, which is a multi-year project to grow a school for disadvantaged girls in Kenya, Africa. Moreover, he supports several other philanthropic projects in Africa, Haiti, and the United States. Jeff's passions include God, family and business, in that order. His overall goal is to improve quality of life for current and future generations while improving our environment and our planet. Research & technology are the keys to harvesting clean energy from our most precious energy source: the Sun. POET has earned a leading position in the renewable energy revolution, innovating and investing in agriculture, chemistry and engineering technologies for over 30 years. POET employs about 40 researchers who work to improve both the corn and cellulosic ethanol production processes as well as develop new products. In 2008 alone, POET spent $20 million on research, doubling its research staff and tripling the size of its lab in Sioux Falls. As technology continues to develop, we believe we will see an increase in the variety of feedstocks coming in and products going out of biorefineries. These “Biorefineries of the Future” might use feedstocks such as corn, crop residue, wood chips, methane from landfills and other inputs. Each feedstock could help produce different products, including ethanol, DDGS, carbon dioxide, corn oil, specialty protein, specialty chemicals and biopolymers, among other things. Some of these capabilities already exist in POET plants, others are in development, and others are still being assessed. Our patented raw starch hydrolysis process, named BPX, converts starch to sugar with a proprietary blend of enzymes, while other ethanol producers use a jet cooker to break down starch with heat. BPX reduces energy use in the plant by 8 to 15% and increases yield by 0.10 to 0.15 gallons per bushel. After years of development, we brought the process to commercial scale production in 2004 and it is now deployed in all of our biorefineries. The EPA recognizes BPX as an advanced corn ethanol technology under its RFS2 regulations. Our patented Total Water Recovery system continuously filters and treats water until it is of usable quality. This system essentially eliminates liquid discharge from the biorefineries in our network, except for steam and water present in our DDGS. Because we recycle water used in the production of ethanol, the biorefineries in our network on average require less than three gallons of water per gallon of ethanol. POET has developed an ethanol production process that does not require antibiotics, which enables us to offer certified antibiotic-free products. Our patented and trademarked Load Toad technology evenly distributes dried distillers grains onto rail cars, which increases the amount of DDGS we can load into each car by 3.5 to 5.6 additional tons, thereby reducing freight cost. 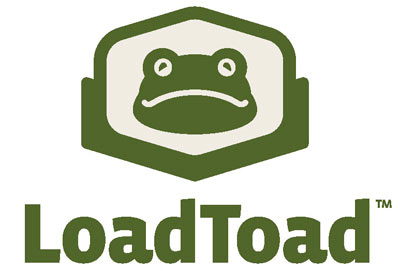 In 2010, we installed our Load Toad technology at 20 of the biorefineries in our network. We also are able to license this technology to non-ethanol producing companies that load corn starch, pellets or similar-handling products. POET’s first ethanol plant now houses its pilot-scale research, with multiple buildings on 64,550 square feet in Scotland, S.D. There is both a pilot corn-based ethanol plant and a pilot cellulosic ethanol plant on site, which allows engineers and researchers the rare opportunity to see their work move from lab-scale, to pilot-scale, and on to commercial use. 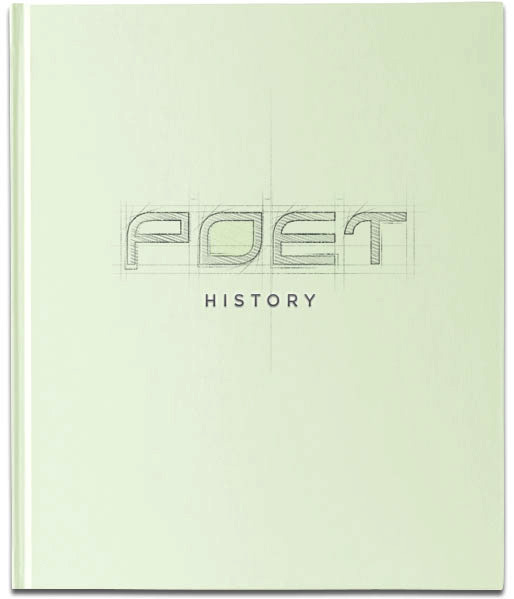 For 30 years, POET has defined the art of biorefining. 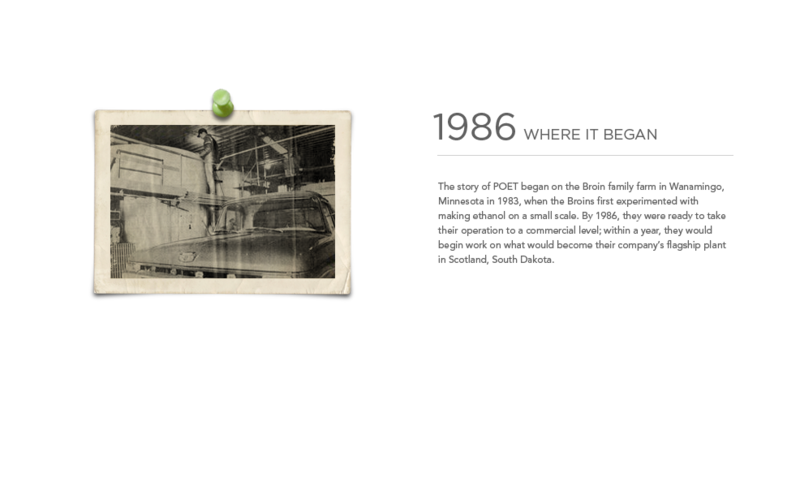 We have grown from humble beginnings to become the largest ethanol producer in the world. Click through the following pages for highlights of our history. 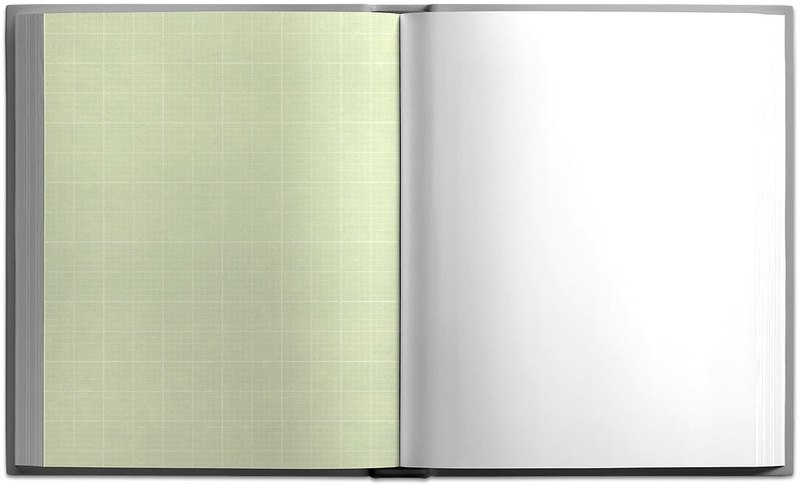 Use the menu above to navigate through the scrapbook. Changing the world through development and sustainability.